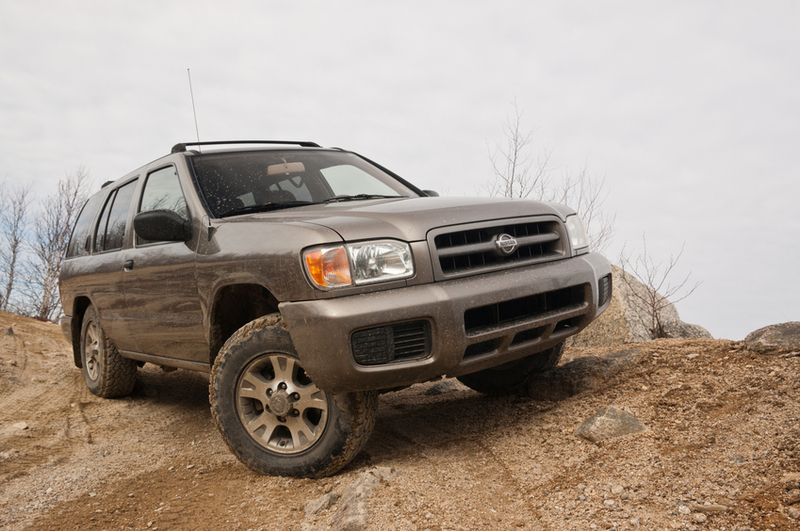 How Often Should You Replace Air and Oil Filters? 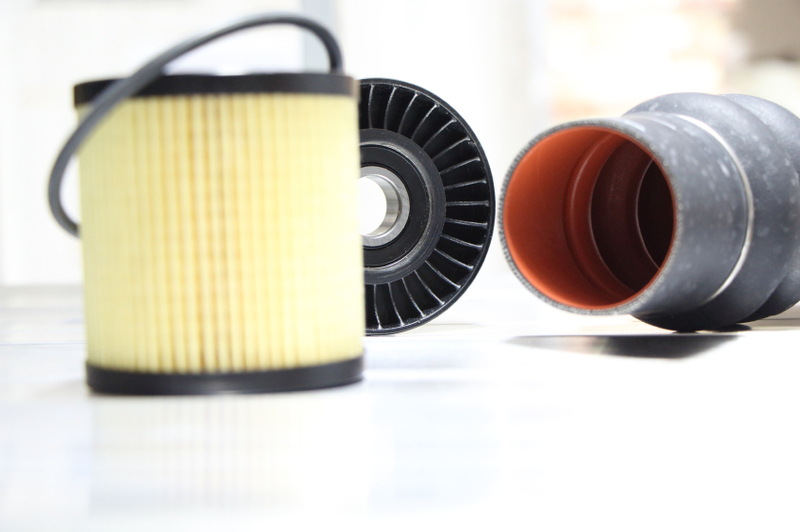 Filter replacement is a big part of auto maintenance and not something that vehicle owners should neglect. Although it is important, it can be hard to know how often air and oil filters should be changed. You definitely don’t want to ignore them, but you shouldn’t be replacing them more often than necessary either. How often should the engine air filter be replaced? In short, whenever it gets too dirty. Over time, the air filter will collect dirt, dust and debris. Eventually, it simply becomes too filthy to function. But with proper maintenance, the filter should be replaced before that happens. Air filters are a crucial vehicle component because they help protect the engine. They collect all that debris to prevent it from getting into the engine itself and causing real damage or impede optimal functioning. When the filters get too dirty themselves, that’s when the debris starts getting into the engine. If you neglect the air filter, the filter can all but disintegrate. This can lead to all kinds of corrosive particles getting into the engine and can actually shorten the lifespan of the engine dramatically. Filter replacement is a small maintenance cost that prevents far worse damage down the road. First, consult the owner’s manual to see if it provides any indication. As a rule of thumb, 30,000 miles is about how far you should drive before replacing the filter. It is often easiest to simply get the air filter changed every time you take the vehicle in for a routine oil change, tire rotation, etc. Make it a regular part of your preventative maintenance. Another filter to keep in mind is the oil filter. 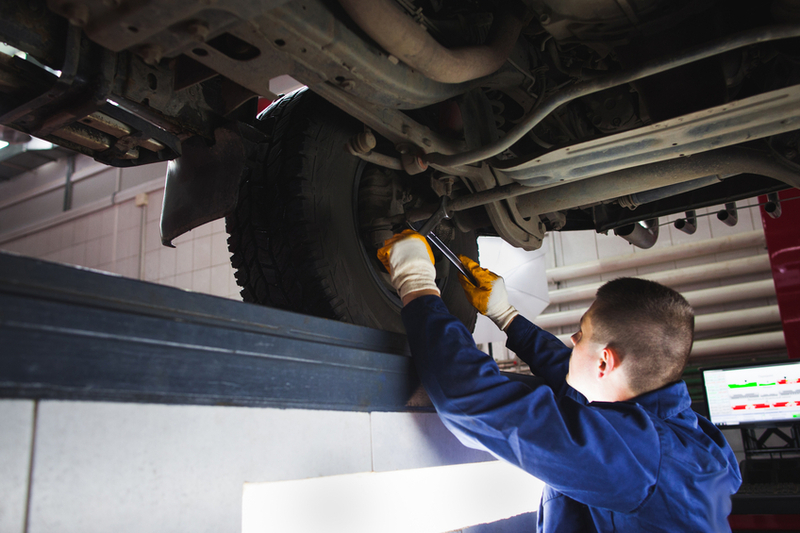 Again, it’s impossible to say exactly how often you need to have it changed, as it varies depending on the condition of the vehicle. Simply having the filter changed any time you have an oil change is the simplest rule of thumb. This is another important step to take in order to protect your engine and prevent potential maintenance issues down the road. 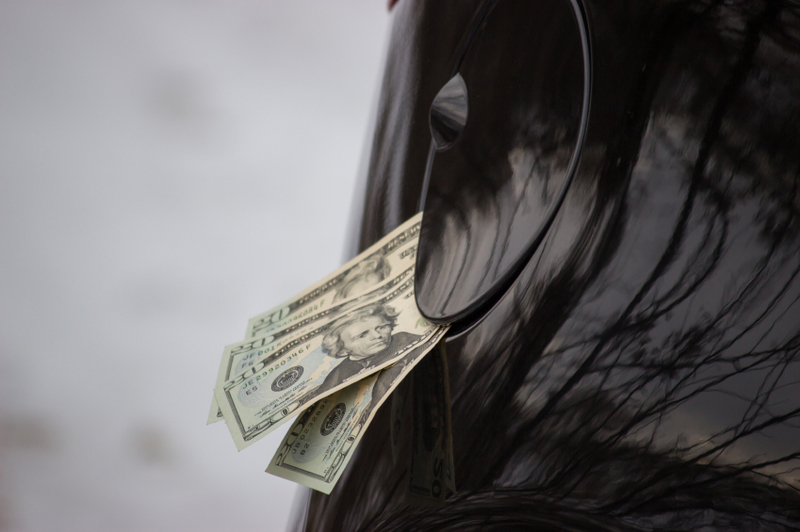 Filters are easy to forget about, but they really should be a part of your routine auto maintenance plan.